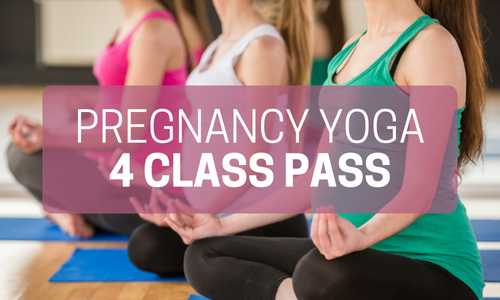 This 4 week Class Pass can be used for the one hour Thursday Evening Pregnancy Yoga Classes. Each pass is valid for 6 weeks from the date of the first class it is used. HOW DOES A CLASS PASS WORK? Once you have purchased your class pass, bring it with you to each class you attend. I will sign off each credit as they are used, and also mark the credit on the register. This will safeguard your credits in case you lose your pass! You can also use your credits to pay towards the Thursday evening classes. As this is a shorter, and cheaper class, you will get a £1 cash refund for each credit. Once your class pass is expired, just purchase a new one online or in your next class. 1.Class Passes are valid for 6 weeks from the date of the first class used. b) In exceptional circumstances, ie. prolonged illness, medical issues or injury. 4. Mama, Birth & Baby reserves the right to use discretion in the case of granting extensions.